Bronwyn May Attorneys Inc. is a Family and Divorce law firm based in Brooklyn, Pretoria East, South Africa specialising exclusively and extensively in all family law, parental alienation matters, child law and abuse and divorce with special interest in high conflict divorce cases, child law, parental alienation, child abuse, representation of minor children/curator, custody and contact (access) disputes, Parental rights & responsibilities (Care, Contact and Guardianship of minor children), parenting plans, relocation matters, Rule 43 applications, domestic abuse (protection orders) and drafting of Wills. 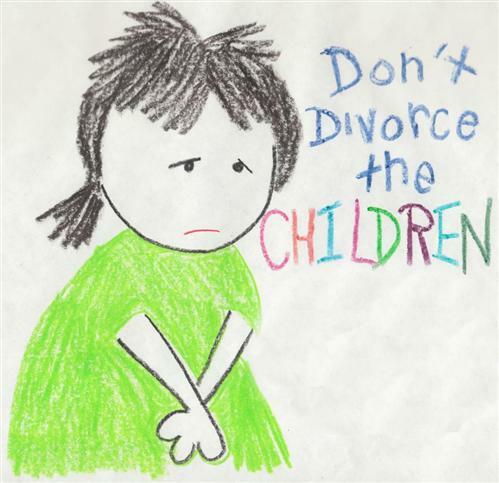 We offer personal attention, practical experience and in-depth knowledge of specialised Family and Divorce Law matters. 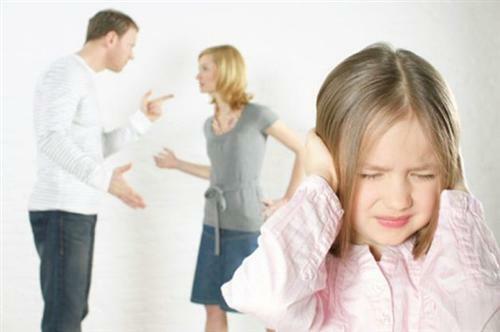 Through many years of experience handling family law matters, particularly divorces and custody related matters; we understand the psychological, emotional and financial impact that a legal matter has on the clients but more especially the children and we strive to ensure that the importance of the children's best interests are maintained, protected and served at all times.